1 Comment on Bodyweight Training ! You all know this one monkey in your gym who’s always working the pull up bars, the dips bars, dishing out 1000 push ups with one arm or effortlessly crunching while hanging upside down from a bar. They call themselves, “The Calisthenic Kings”. These mighty folks are a special breed of people who have decided to long let go of the weights in favor of their own body’s resistance. Their exercises rely on the natural mechanics of the human body to increase strength, promote flexibility and improve overall fitness. Unlike their weights lifting counterparts, this group of individuals prefers to utilize their environment and their own limbs to push it to the limits. 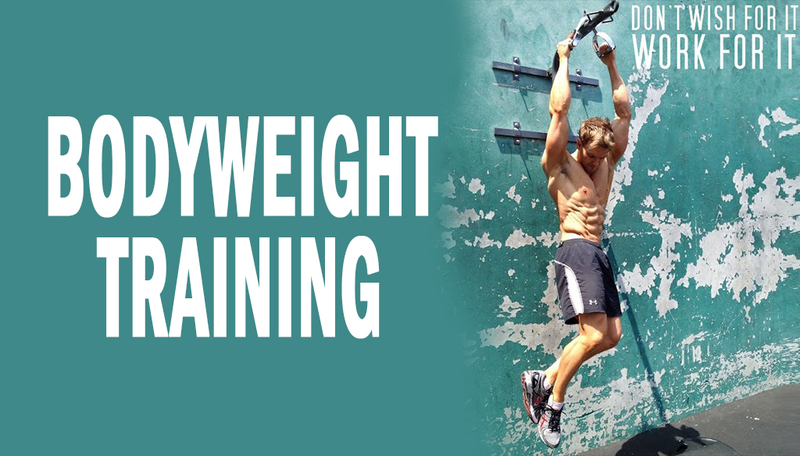 Be it the 101 variations of pull-ups or the plethora of abdominal workouts or the dozen other push-up variations; bodyweight training fanatics have always got something else coming out their sleeves. The advantages of this type of exercise are rather obvious, unlike weight lifters, this group does not brush against injury as often. This is also in addition to the fact that body weight exercises promote increased strength at a faster and more sustainable rate than does weight lifting. It can be done virtually anywhere, sometimes all you need is a sturdy tree branch and a 2X2 meter square of floor space to do most of what you need to do. The disadvantages of this type of workout however are more obvious in the speed of results which can often take their time to show while the body adjusts to the new type of workout. This, coupled with the fact it requires many variable changes on a rapid scale, results in many of its practitioners feeling that they’ve hit a plateau and that they are not seeing changes as much as they’d like to.